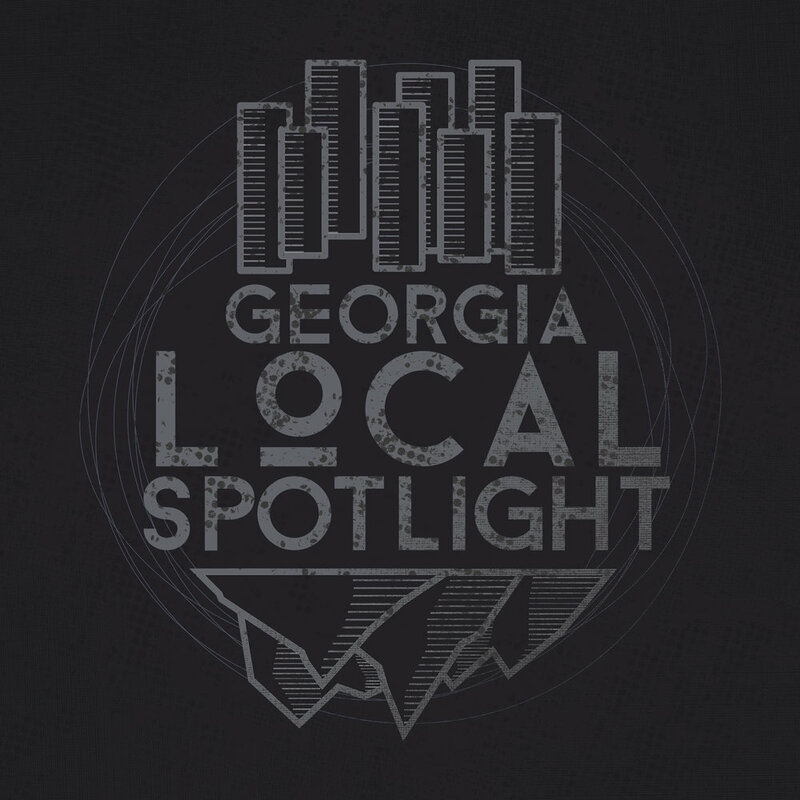 Sarah-Anne is the Editor-in-Chief of Georgia Local Spotlight. She began her involvement with the Georgia local music scene in 2014 by playing bass with her first band Dante's Disco Inferno. She then began taking pictures at the shows she played, which led to her love of live music photography. Graduating with a degree in English and in Music, she uses her experience as a writer to promote the local music scene. 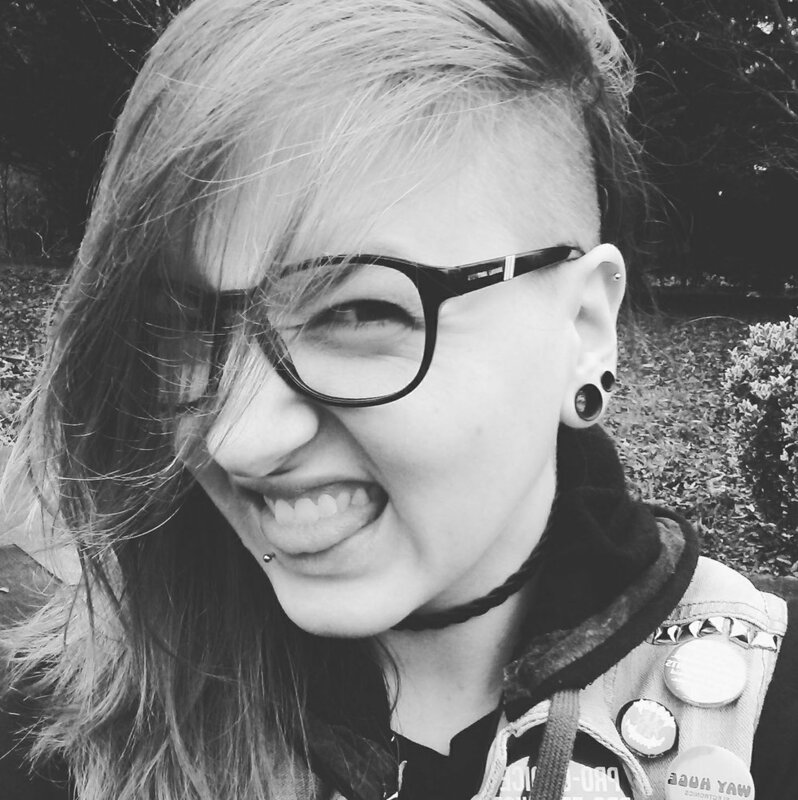 She currently works as a photographer/videographer at Grin & Barrett Media along with editing and contributing to GLS. Daniel Graham is a songwriter, bassist, and concert organizer/promoter best known for his work in and around the Atlanta progressive/experimental scene. He actively writes, records, and performs locally, serving as the frontman and driving creative force of the trio Great Wide Nothing, while also lending his talents to the acclaimed progressive pop/alternative band Surreal. 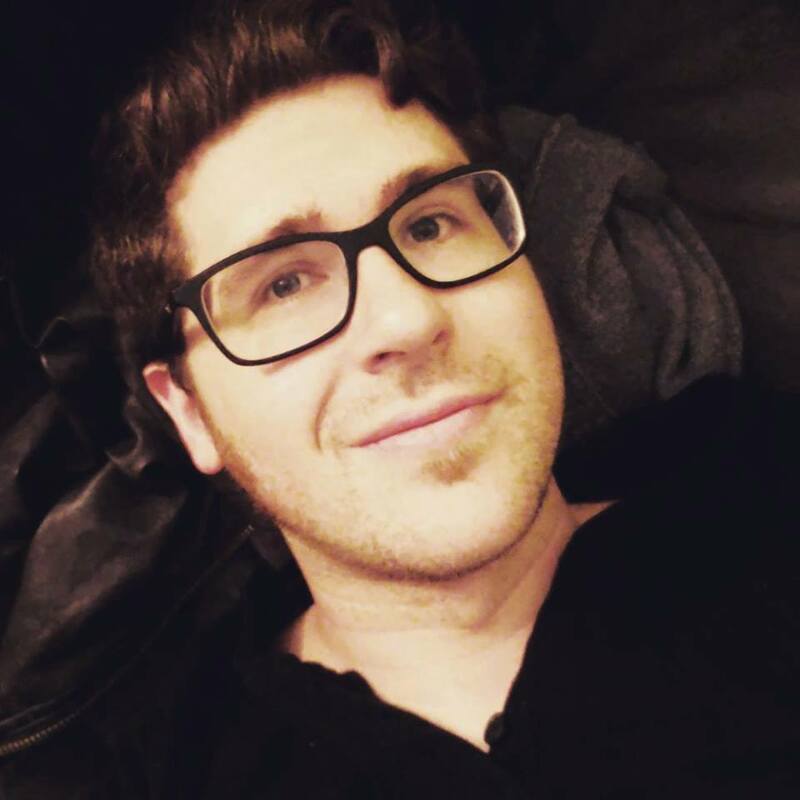 Graduating from Georgia College and State University with a bachelor's degree in English Literature, Drew Thomas is an avid sports fan and musician. He is a guitar player and vocalist for the Bystander Effect and is a native of Roswell, Georgia. Adams describes himself as a musical artist, but mainly makes offensive noise. He's an advocate for his local scene and enjoys going to a show or two. He runs a noise/local scene label, Pizza Hell Studios, that distributes tapes and CDs of his band Gloom Cocoon, Friday the 13th noise compilations, and other local groups. He also had a stint creating zines and comics, but that's another story for another time. He spends his time working in the studio on musical projects, laughing at his own lack of wit, and staring at screens all day. Kienan Dietrich is a musician trying his best. He survives in Marietta, Ga, likes cats, will fight you over the Oxford comma and wishes the cult of Pythagoras would make a comeback. My name is Nolan Helmly or Nolow. I run Nolow Image a photo, video, and media page. I'm a huge supporter of local music and do everything in my power to help out local artist. Whether it's doing cheap photos, helping setup up for shows, creating music videos or having groups on my podcast, Nolow Image is there. My goal is to help hard working groups with great people to achieve as much as they can. Marisa “Mar” Williams is an aspiring musician, writer, and music enthusiast. 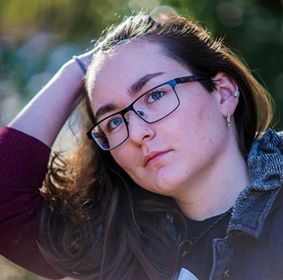 Based out of Statesboro GA, Marisa spends her time performing with her band BullMoose, attending local house shows, booking for friends, and pursuing a public relations degree at Georgia Southern. Hi, my name is Joe Warren. I am the local talent buyer for The Masquerade. I started at the Masquerade in January 2015 and became the "Local Booker" officially in April of 2016. 24 years old and simply pursuing a dream of being within the music industry.The Atlanta music scene is incredible and I encourage everyone to embrace and be apart of the scene.